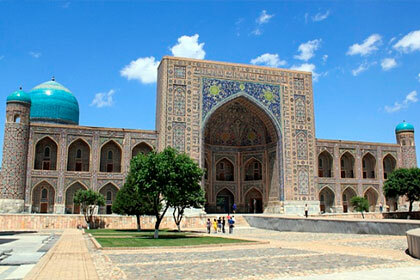 Tour by the main monuments of Samarkand and Tashkent. Meals along the route (breakfasts, lunches and dinners) are included. 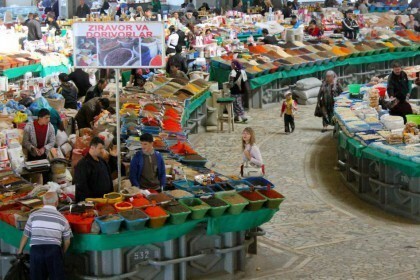 Also included are a free shopping day in Tashkent and a trip to the mountains. 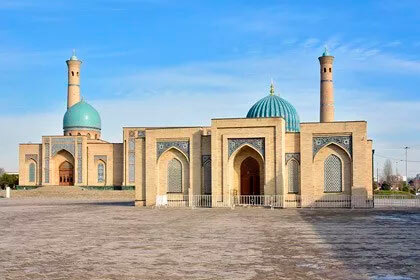 The road from Tashkent to Samarkand and back on a comfortable high-speed train "Afrosiab". Arrival in Tashkent. Meeting at the airport with a sign "Mira-Lux". Visiting Chorsu Bazaar (buying souvenirs) or Alay Bazaar. Departure of the train "Afrosiab" on the route Tashkent-Samarkand at 7:30. Arrival to Samarkand at 9:38. Meeting at the station with the sign. 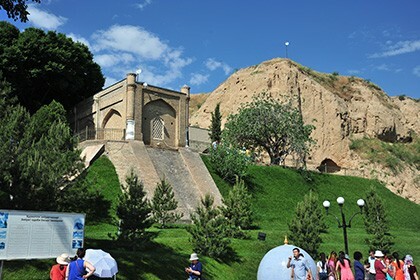 Necropolis of Shahi-Zinda (XIV-XV centuries). 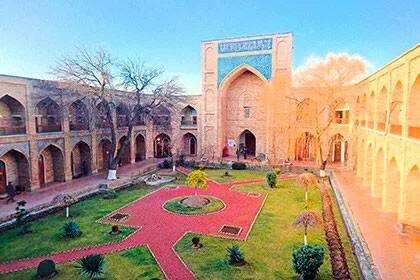 Show program: Theater of historical costume "El Merosi" - an unusual cultural and ethnographic performance "Moments of Eternity" in the theater of historical costume perfectly complements the excursion program for Samarkand. 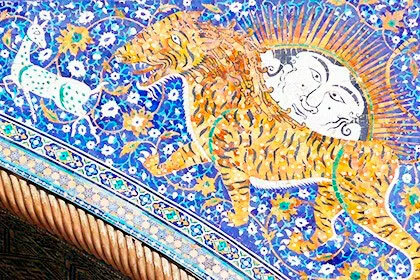 During the show the artists show the costumes of different historical epochs of Uzbekistan from the Bronze Age to the present day. Mausoleum of Saint Daniel. 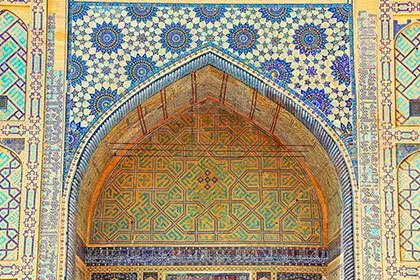 According to legend, Tamerlane made a pilgrimage to the mausoleum of the saint in his campaign to Asia Minor and decided that his capital Samarkand should also be rich and prosperous, and sent some of the remains of the saint to Samarkand with great honor. Departure of the group on the comfortable train "Afrosiab" at 17:00 on the route Samarkand-Tashkent. Arrival in Tashkent at 19:40. Meeting at the station with a sign "Mira-Lux". Departure to the mountains (Tashkent region, Bostanlyk district). Recreation Area Green Conyen. Meals: full board (breakfast, lunch and dinner).